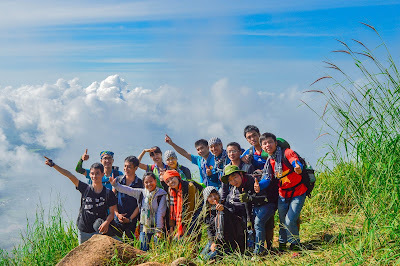 There are many Vietnam popular destinations for foreign tourists when they visit Vietnam. Ben Nha Rong (Ho Chi Minh museum) is a place that related to Vietnam’s modern history, a place that every Vietnamese people never ever forget. Ho Chi Minh, the greatest leader of Vietnam in history, set sail on a French ship named Admiral LatoucheTreville at this place in 1911 and departed Vietnam for his 30 years journey around the world. Ben Nha Rong (Ho Chi Minh museum), one of Vietnam popular destinations, was the first largest trading harbor of Saigon (the old name of Ho Chi Minh City) in 1862. The main purpose of building this harbor is meeting the demand of transportation among the colonized Vietnam and the world. In September 1979, the People’s Committee of Ho Chi Minh City reformed it into Ho Chi Minh museum branch in a city, but does not change the name. Similarity with some other French architectures in Vietnam, the harbor was designed which combining the French style and Vietnamese style. 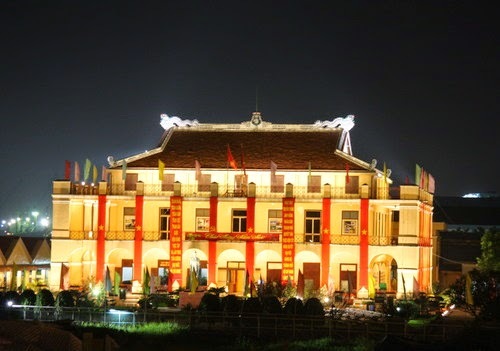 The main building was constructed following the French characteristic, but there are two Vietnamese dragon-shaped statues on the top of roof. 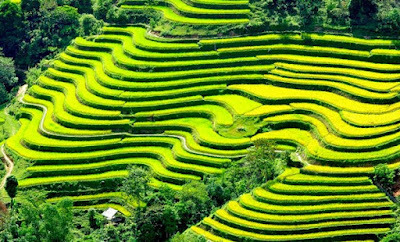 You can easily find out the similarity detail in the architecture of Vietnamese traditional temples or pagodas. It is said that the name of the wharf come from this decoration. 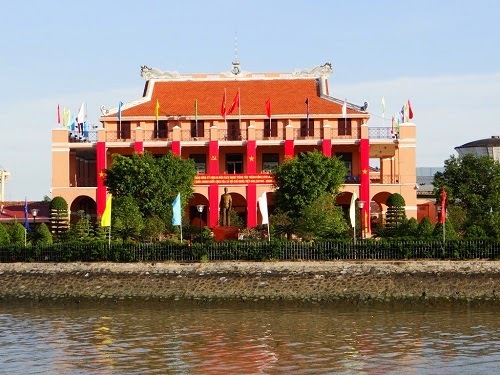 The Ben Nha Rong (Ho Chi Minh museum) which is called one of Vietnam popular destinations, is a home of a rich collection of 3,000 pictures and 700 artifacts relating to Ho Chi Minh president. It also contains his personal belongings and journals as well as many scripts and publications documenting of his life. Today, the Ben Nha Rong (Ho Chi Minh museum) is become a tourist-magnet attracting millions of people annually from both inside and outside the nation, where tourists can expect to learn about the rich culture and history of Vietnam and a life that has inspired millions of people in the world. 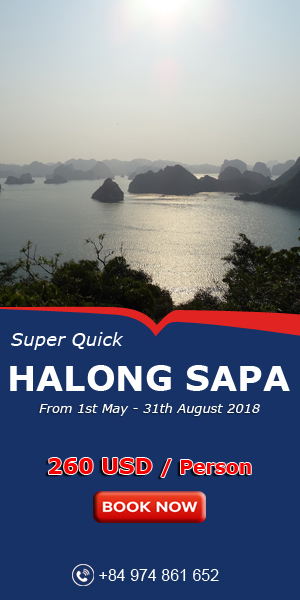 In addition, events such as artistic festivals and introduction of new members into the Youth Union and Communist Party have been held in this place, one of Vietnam popular destinations. 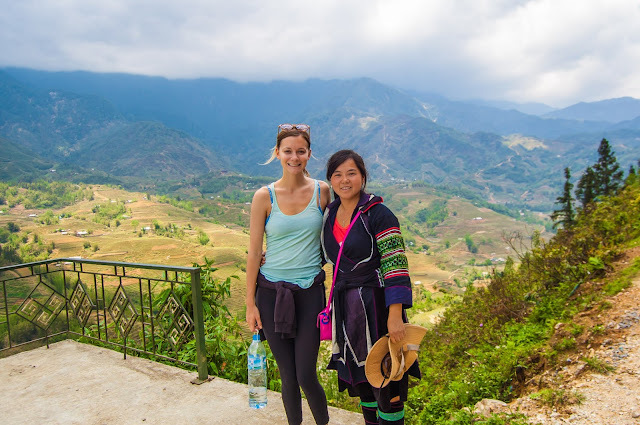 In addtion, if you want to visit this place, one of Vietnam popular destinations, the Ben Nha Rong (Ho Chi Minh museum) sits near the end of Nguyen Hue streets and close to Bach Dang tourists Wharf. It is opened daily except on Monday from 8Am-11.30Am and 1.30PM to 5PM. The visitors can get there by taxi or motorbike. Hope you have a happy trip with your family and friends.